Coolfields Consulting provides website design and development services for businesses and offers web accessibility consultancy services. We listen closely to our customer’s requirements and produce solutions which provide them with real business benefit. All our solutions are attractive and efficient, meet the requirements of the Equality Act (and Disability Discrimination Act) for accessibility, incorporate the principles of good usability design and are built to optimize performance in search engines. 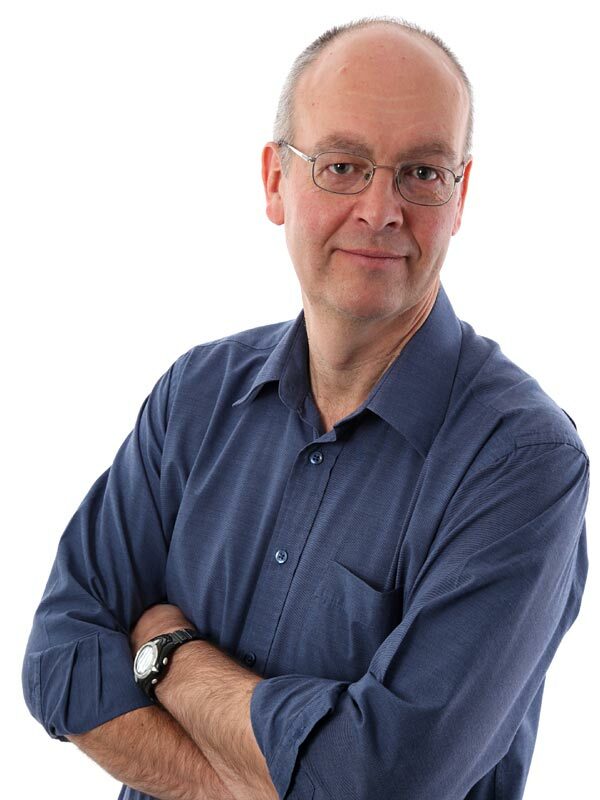 Graham founded Coolfields Consulting in late 2009 after many years working as a Web Developer and Accessibility Consultant for a large financial organisation. He has more than 15 years experience of web development and over 10 years advising on web accessibility. Graham carries out accessibility tests on websites – both large and small – and then advises the site owners on the results. He also works with other web developers to explain accessibility concepts and to suggest solutions for web accessibility issues. When developing websites, Graham usually uses WordPress – the world’s most popular Content Management System (CMS). He regularly attends the monthly WordPress London meetup group, and is an occasional speaker at these events. Graham has also delivered presentations on accessibility to WordCamp UK events. Graham is also a member of the Make WordPress Accessible group and has campaigned to improve the accessibility of WordPress as a whole. Please contact Graham if you are looking for someone to speak on accessibility at one of your events.